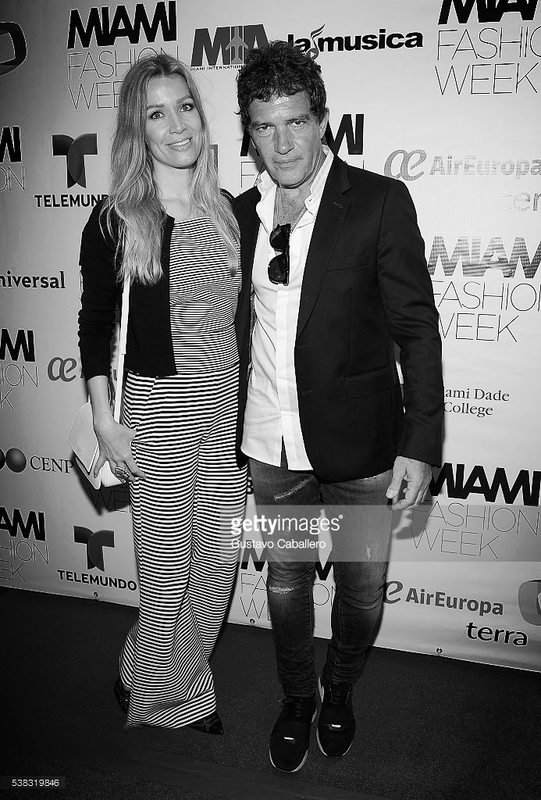 Antonio Banderas, honorary president of Miami Fashion week, hosted the closing party at The New World Center. Thierry Isambert Culinary and Event Design provided the concession for the public attending the event as well as a VIP cocktail reception for Banderas and his guests. 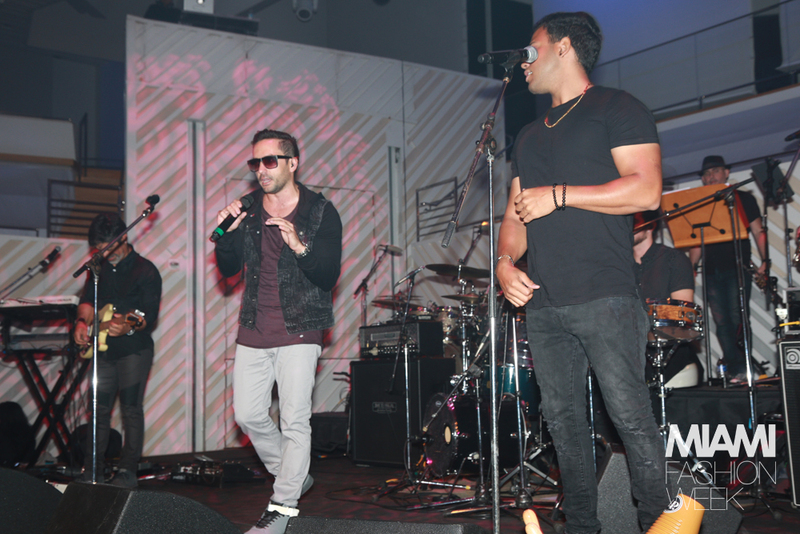 Fashionable guests enjoyed a special performance by actor-singer, Jencarlos Canela, who played five songs including his hit single, Bajito. 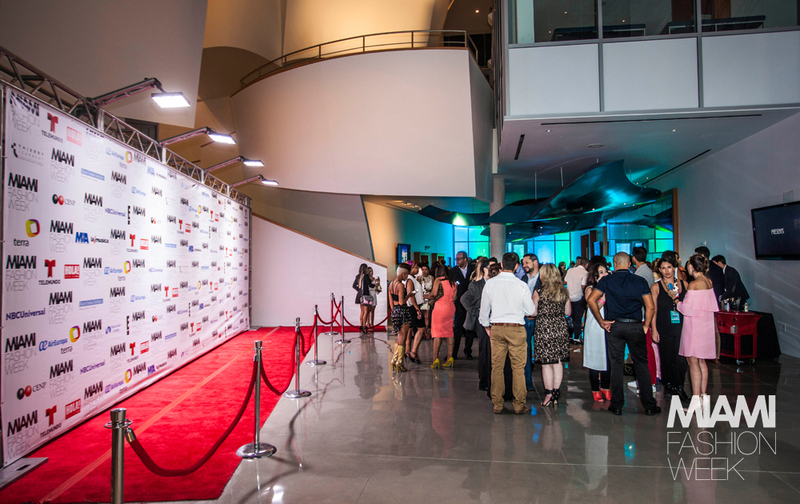 Miami Light Project hosted their annual fundraising gala at their space in Miami’s Wynwood arts district. 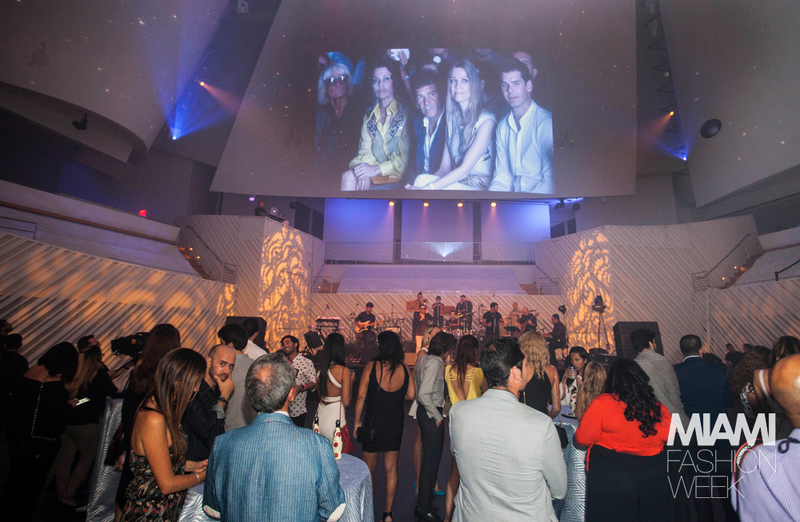 The “Friends Dinner” celebrates the work of Miami Light Project while also raising funds. The party’s Latin Theme meant the venue was transformed with the flavors and aromas of Havana. Peter Key, Thierry Isambert’s director of Operations, took to the traditional La Caja China himself, supervising the slow roasting pork which was cooked to perfection, Cuban-style. The rustic tables were decorated with center pieces featuring tropical leaves and Birds of Paradise. Surprise guest performances included the talented Daymé Arocena. We catered this lovely baptism held at the home of the baby’s grandparents. We featured our newest station “Taste Of New Orleans” which offered the New Orleans’ flavors preferred by the baby’s parents. Desserts, Petit Fours and Macarons were in abundance, and each guest left with a custom wrapped box of macarons. The Flower Trend managed planning and décor. "Bloody Mary Bar" at a Sunday wedding brunch in Coconut Grove! 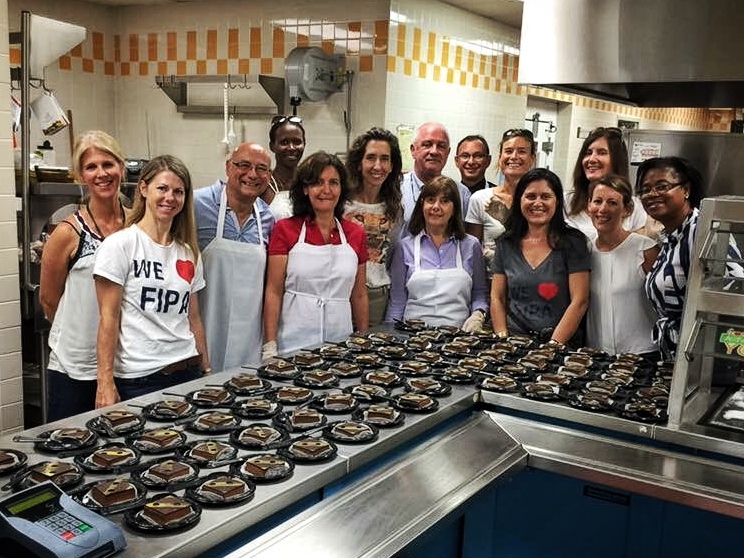 Thierry Isambert Culinary and Event Design catered the annual Miami Dade County Association of Chiefs of Police dinner at the New World Center in May. The officer of the month award went to Officer Katherine Alvarez who demonstrated incredible bravery when she was first on the scene of a car crash in April. The driver of the car was in diabetic shock and couldn’t get out of the car. The vehicle was on fire and she had to summon extraordinary physical strength to pull him from the car just before it was engulfed in flames. The celebration honoring Officer Alvarez included passed hors d’oeuvres and an Italian-inspired buffet dinner before a series of speeches in the SunTrust Pavilion. Also at The New World Center in May, we catered a multi-day conference for Northwestern University with 200 guests. Mentors, power coaches and speakers engaged the attendees on a variety of topics. 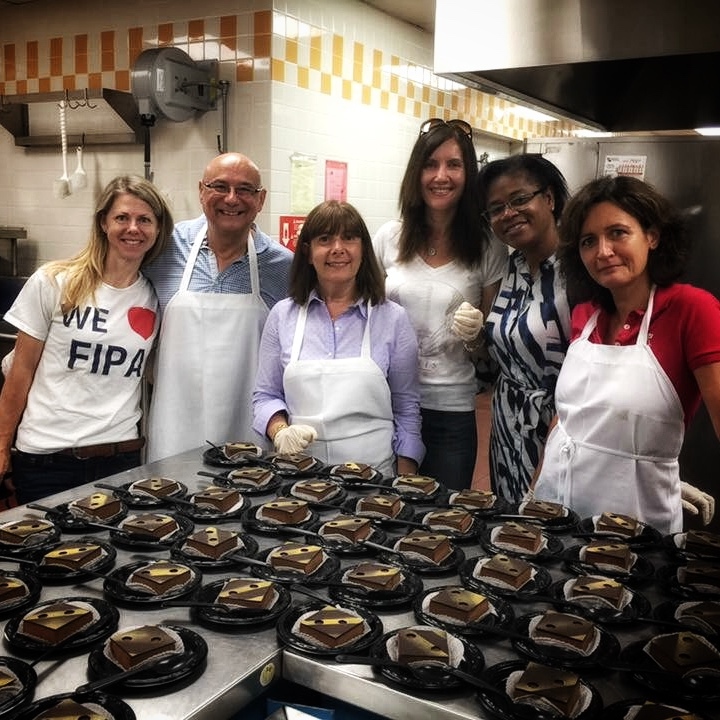 We executed simultaneous food and beverage activations throughout the entire NWS campus, from backstage crew meals to VIP sit down dinners and late-night rooftop caberets. Our new craft cocktail, Jungle Bird, was a big hit! We served lunch for 225 children enrolled in the G.W. Carver French International Studies Program. 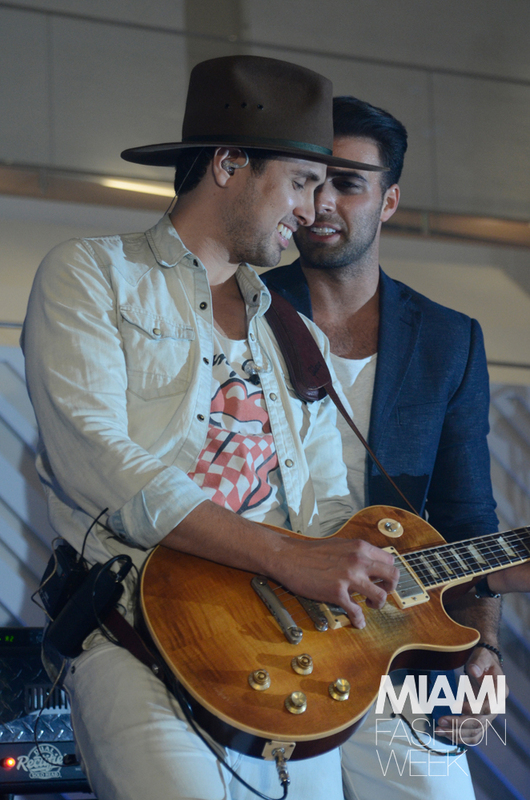 This was a fundraising event for the French International Program Association. Distinguished member of the Académie Française, Mme. Dominique Bona, with Consul General of France, Philippe Letrillart. Mme. Bona gave a lecture on "De Berthe Morisot à L'academie" at The Lowe Art Museum. Thierry Isambert Culinary and Event Design served cocktails and hors d'oeuvres.